Welcome to Online Banking, another quality financial service brought to you by First National Bank of Eldorado. Online Banking gives you the freedom to do your banking according to your busy schedule, 24 hours a day, 7 days a week. Enrolling in the Online Banking program is simple. 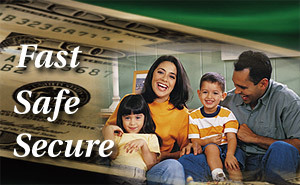 If you have an active First National Bank of Eldorado Bank account, click here to enroll. If you do not have an active First National Bank of Eldorado Bank account, please visit our office to open one. "Online Banking" is just another way First National Bank of Eldorado makes banking easy.